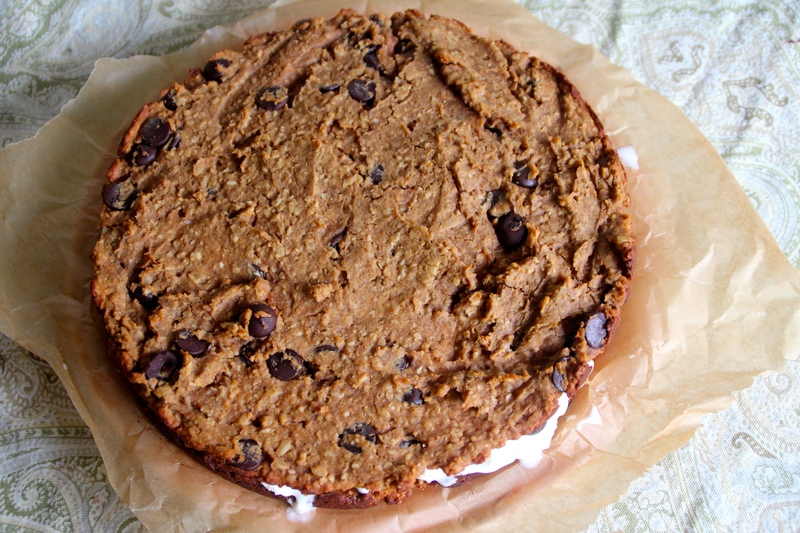 Is it a Giant Cookie? 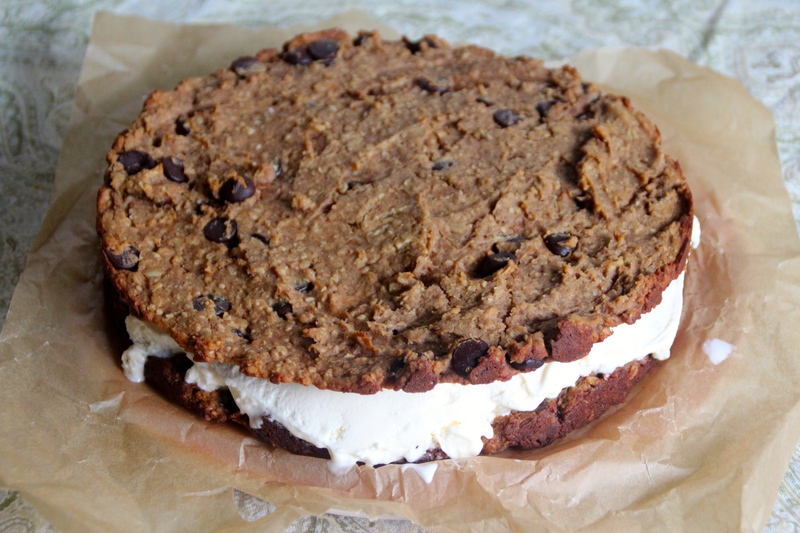 Is it a Chipwich? Is it an Ice Cream Pie? 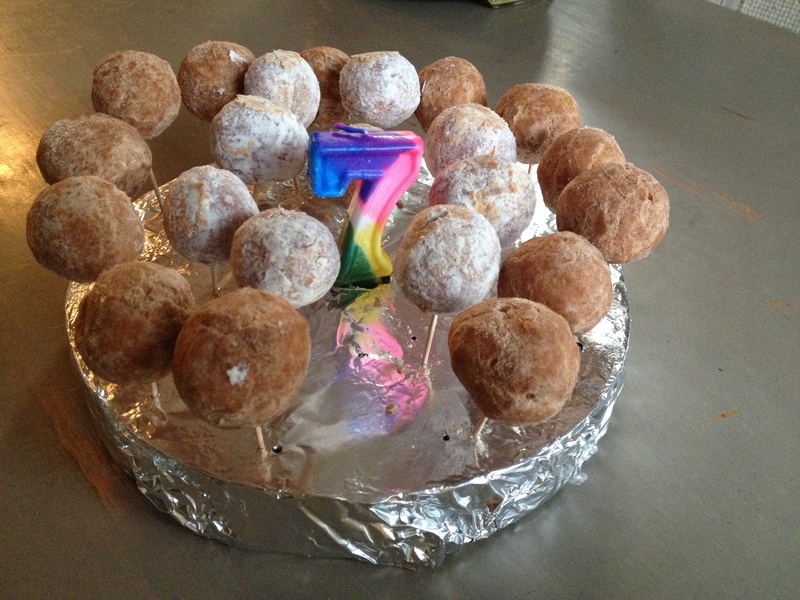 Here’s how the story goes…A certain little man just turned 7. This picture? A fast birthday cake treat. I used a little more effort on the pie. The above picture was a treat made on the fly. Different celebration than the ice cream pie. Birthday’s seem to get celebrated 12 times over at this age. 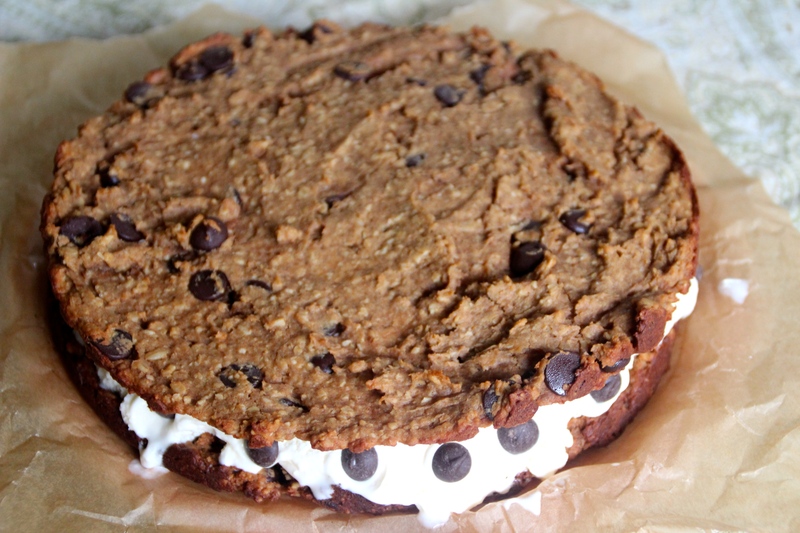 In my attempt to try minimize the sugar and junk, I made a fun ice cream cookie cake modified from this recipe. Birthdays are never ending at this age. It really is a “Birthday month”. This ice cream pie was fun to make and I was thrilled with the results. And it is not too bad on sugar. 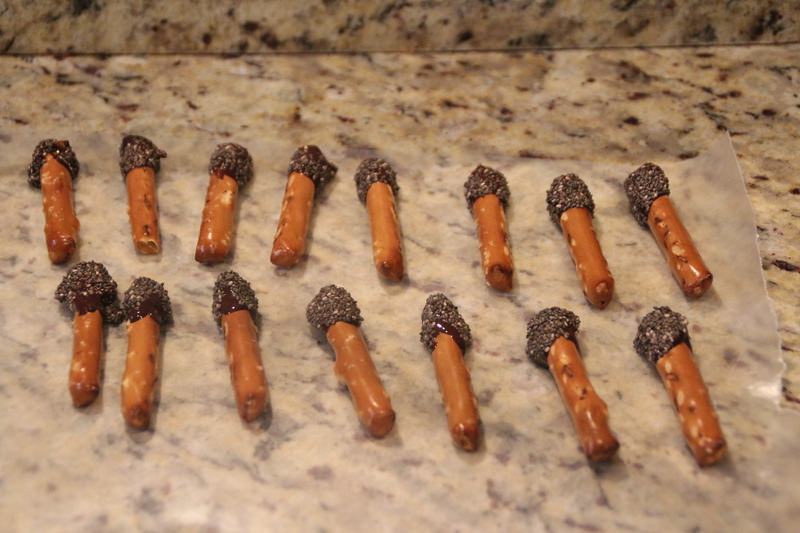 My chocolate-loving father even had 2nd helpings. 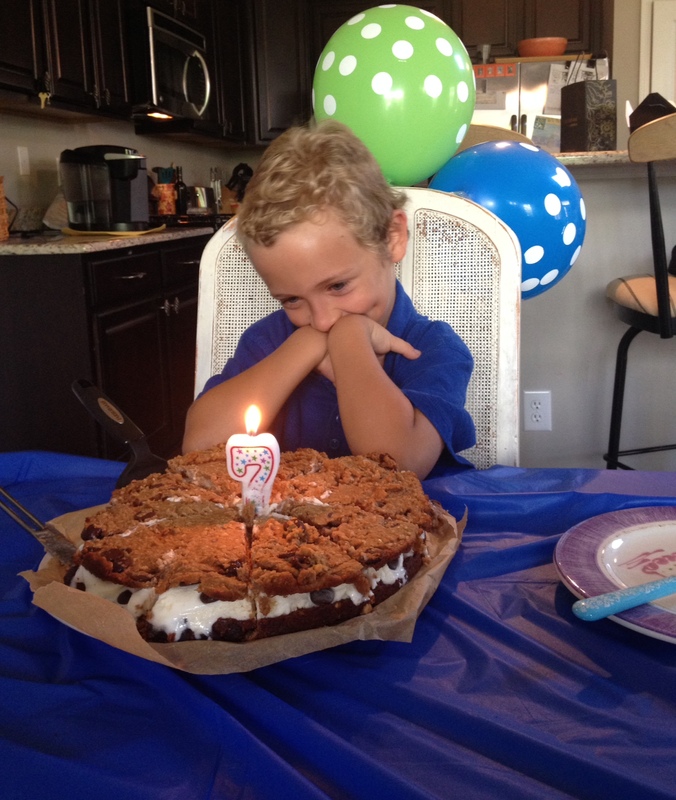 Little did he know what was in that ginormous cookie. 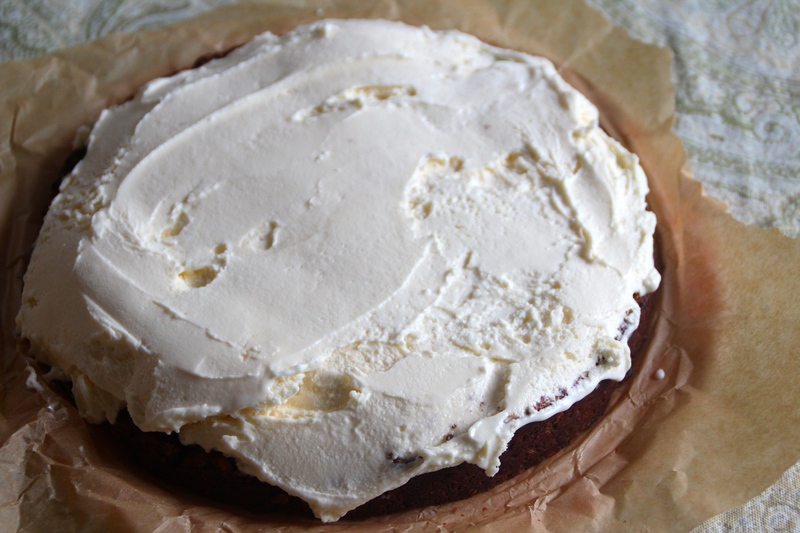 …then press 1/2 of the cookie dough batter onto cheesecake (springform) pan. 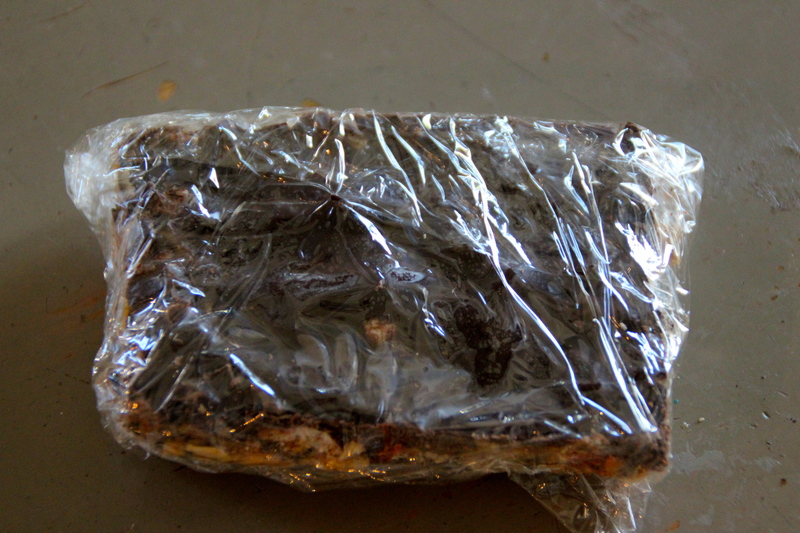 This is lined with parchment paper…see it sticking out on the side there? Then pop it in the oven. Here it is baked. 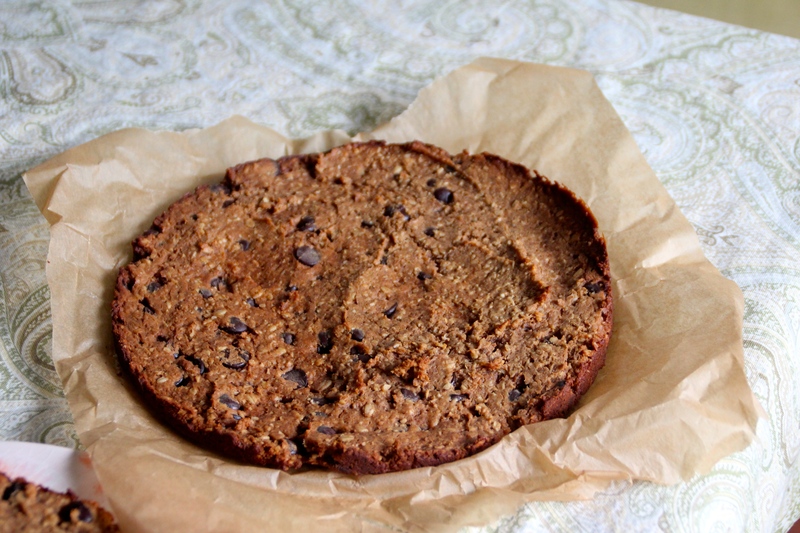 That’s one BIG cookie. Plate it. And pop it in the freezer. You’ll do this twice. 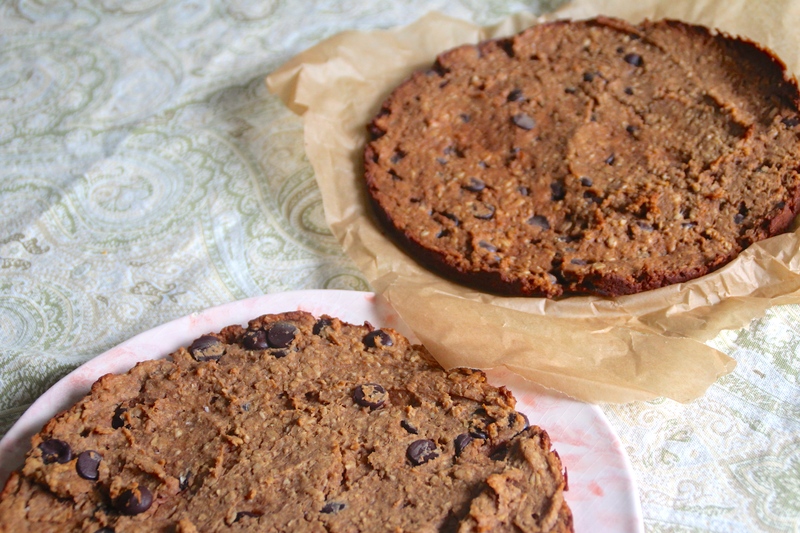 So yes, you’ll have two BIG cookies. Pile it on cookie number one. 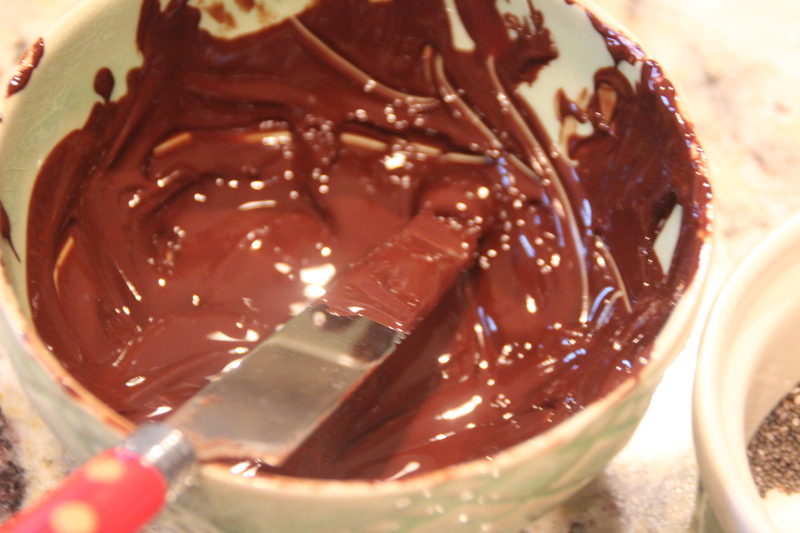 Add some chocolate chips to the side. Nom nom. 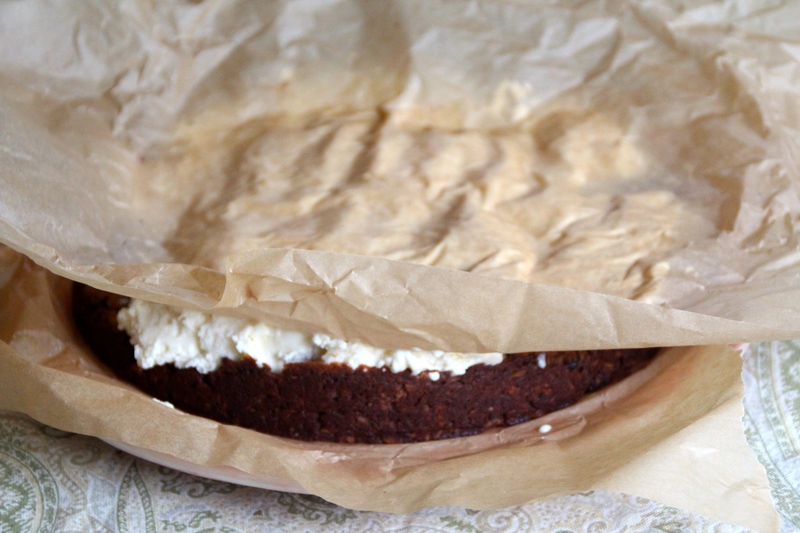 Line springform pan with parchment paper and secure. 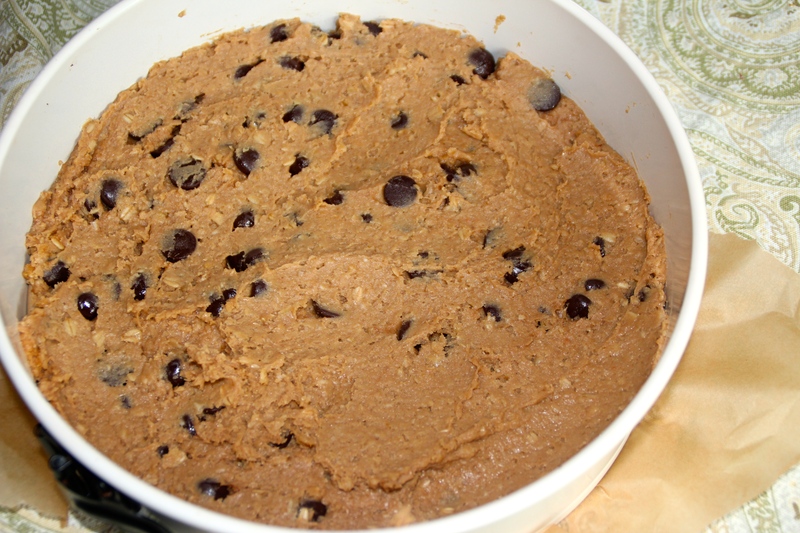 In food processor blend everything (except the chocolate chips) together until a dough is formed, stopping to scrape the sides down if necessary. 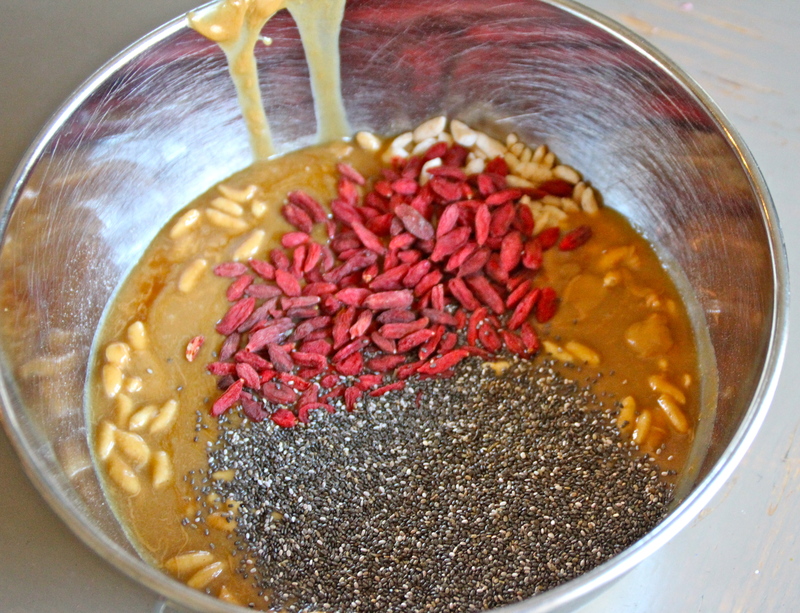 Add chocolate chips and pulse a few times just to lightly incorporate. 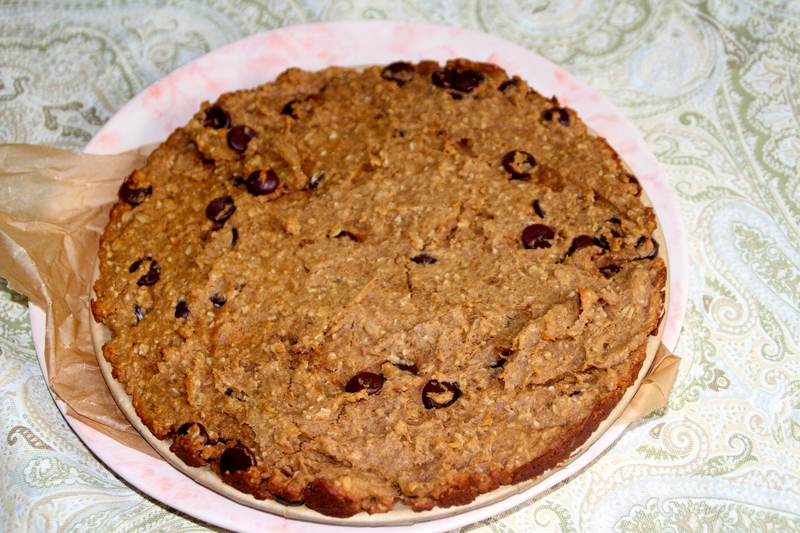 Press 1/2 of the dough into pan, spreading and flattening with your fingertips. 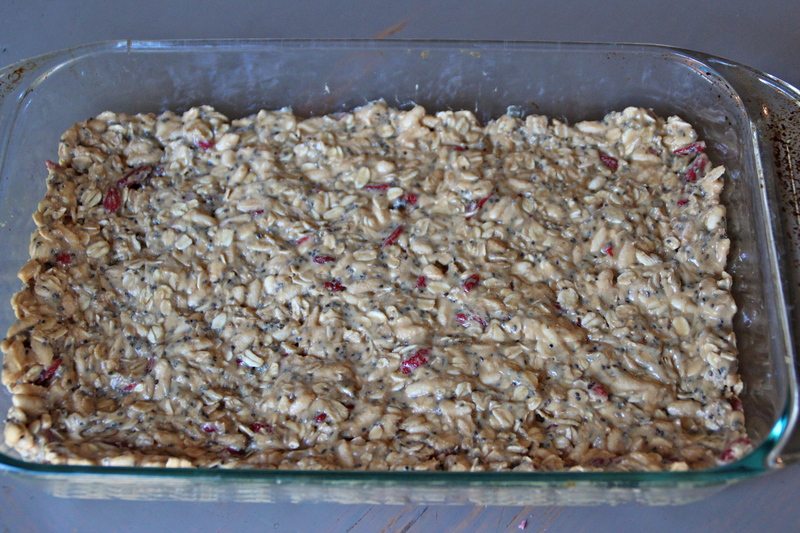 Bake for 15-20 minutes until lightly brown along the edges and allow to cool on the baking sheet. 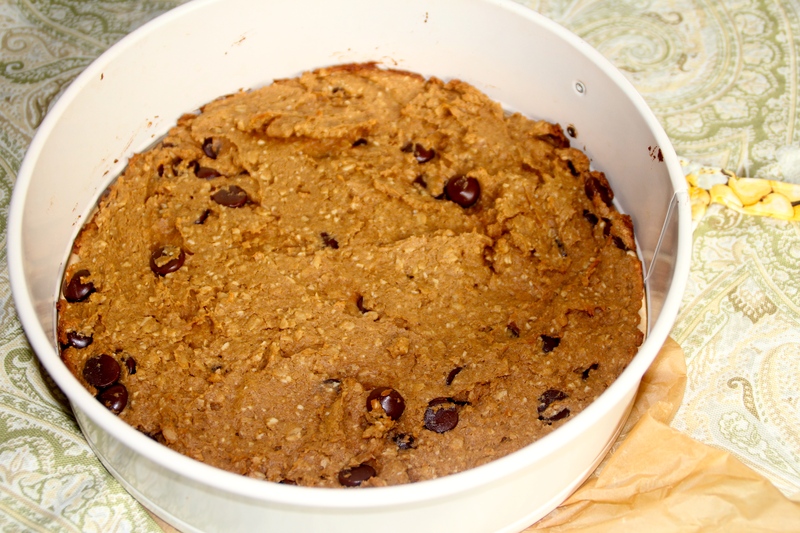 Release the collar of the springform pan and transfer the entire giant cookie (with parchment) to the freezer until ready to assemble. Repeat steps 4 and 5 with remaining batter. 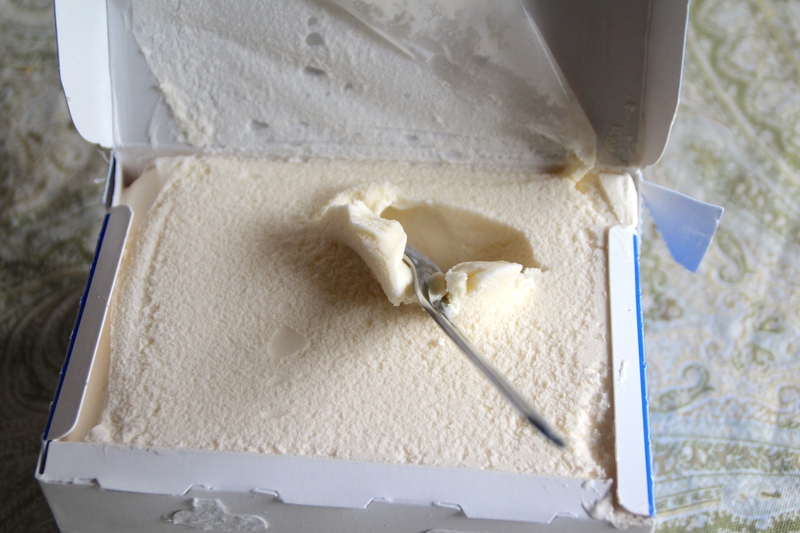 Allow ice cream to sit out for a little bit to soften slightly. 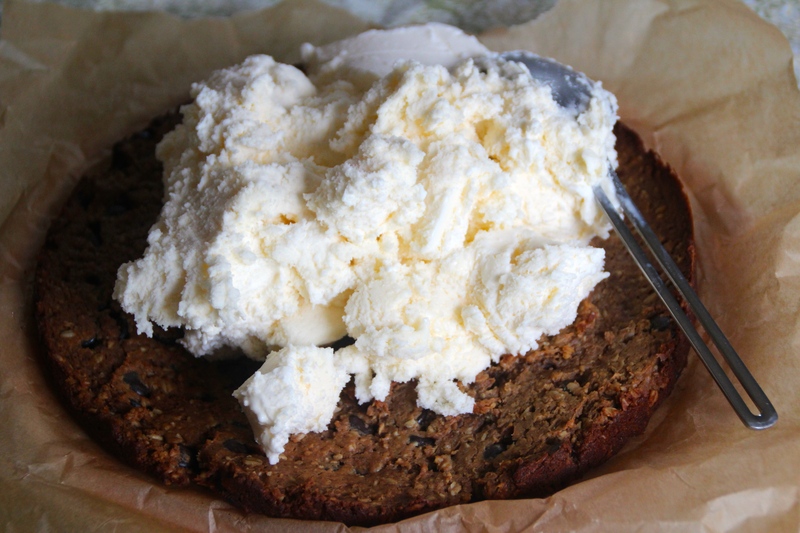 Remove large cookies from the freezer and press ice cream on top using parchment. 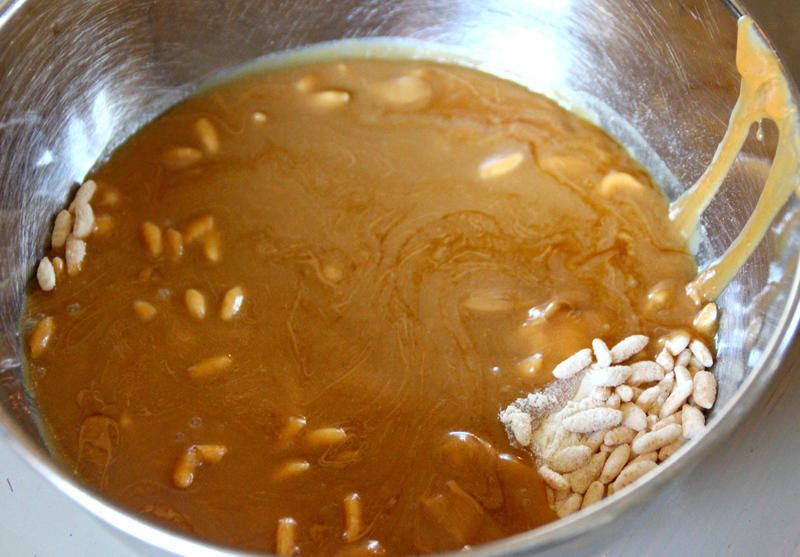 Add top cookie and press down gently. I added a few chocolate chips along the sides for fun. Re-freeze until ready to eat. 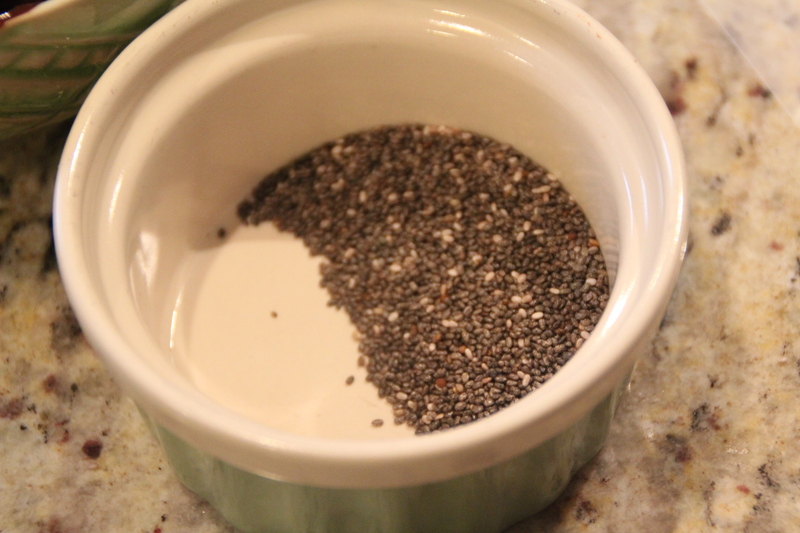 Want to get your family to eat chia? Got a snack for you. Yes, these little guys are whole wheat. 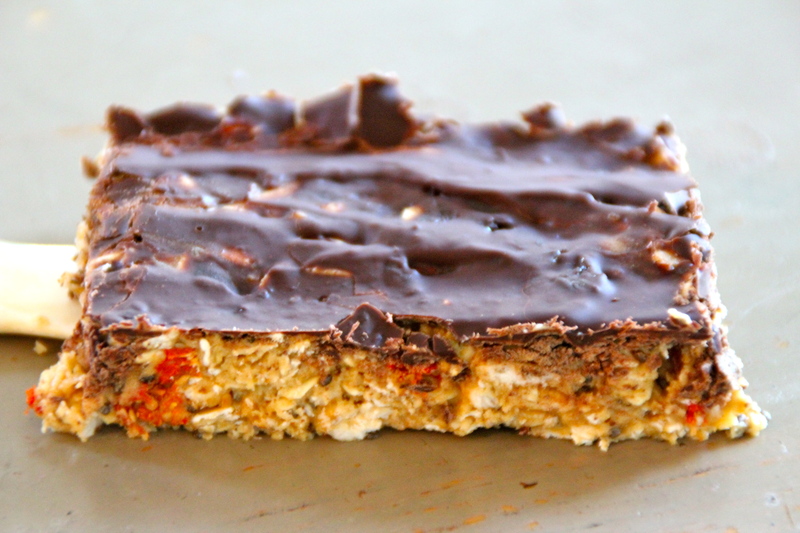 Yes, that’s dark chocolate, and yes those are chia seeds stuck on the ends. 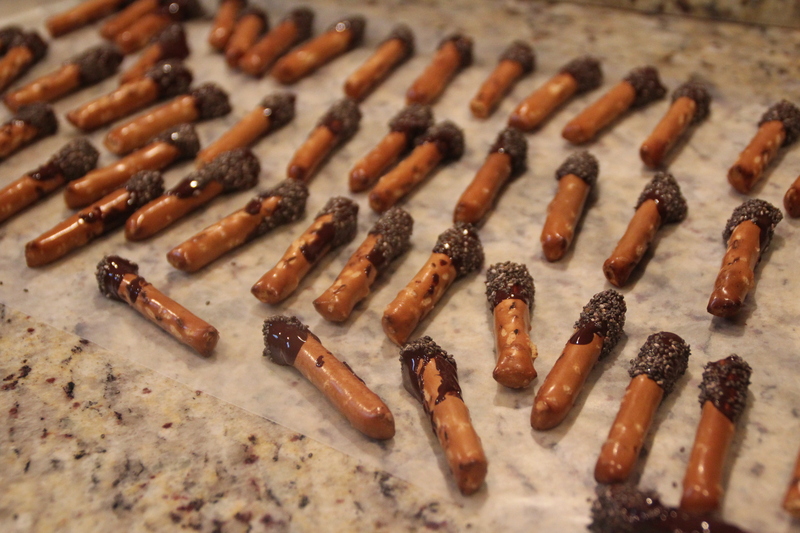 Have you ever made chocolate covered pretzels? So super easy. 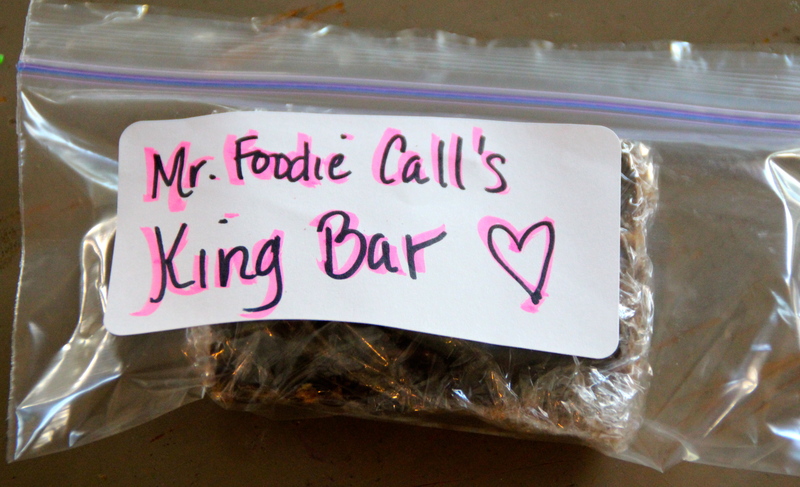 It is usually my go-to snack to bring in to Valentine’s Day parties at school. 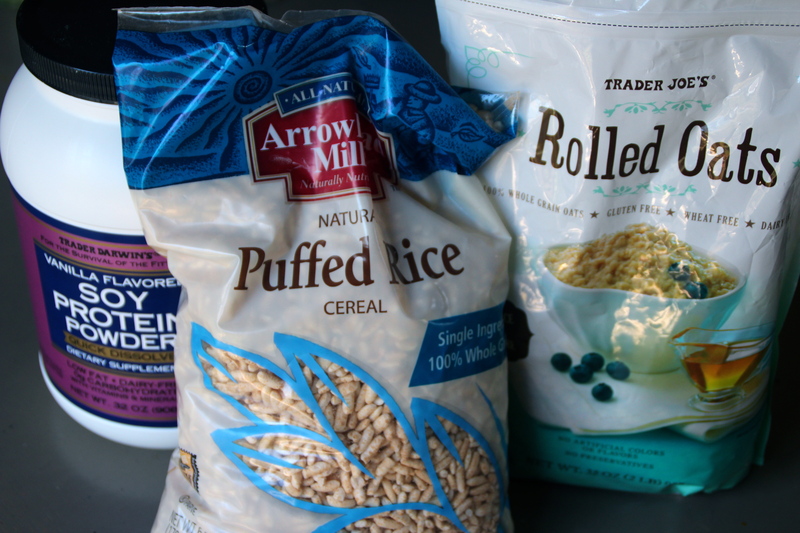 I use the long rods and I have always been slightly bugged that they do not make them whole wheat, whole grain or something slightly healthier than enriched wheat. What’s up with that? 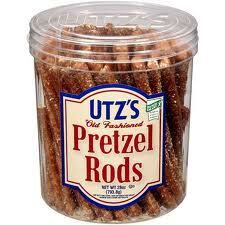 You can find whole wheat regular pretzels. It’s just super hard…I know Newman’s makes them. Or Trader Joes. They have these babies. 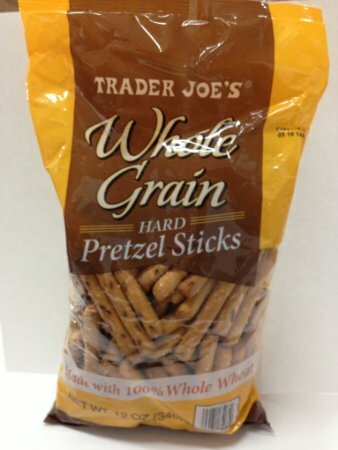 …And they are actually whole wheat. So here is the snack. 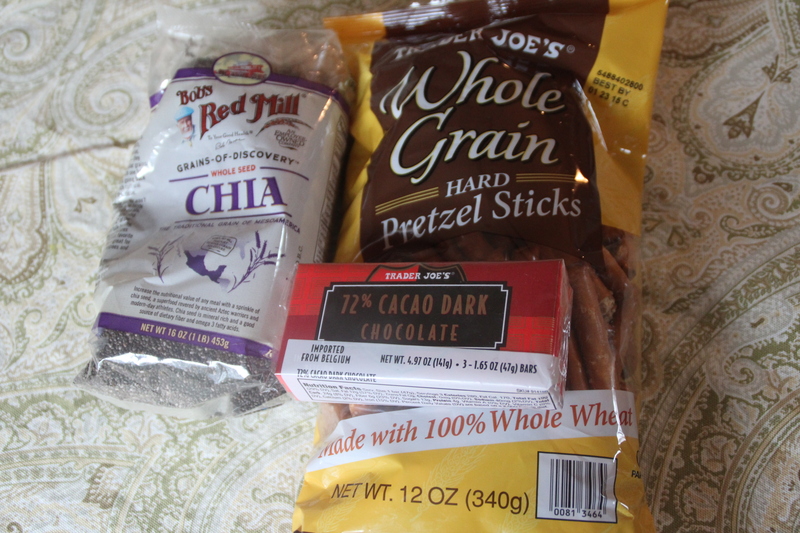 Whole Grain Pretzels sticks, 72% Cacao Dark Chocolate, and Chia Seeds. Let’s marry these three things, shall we? Line them up and get to work. 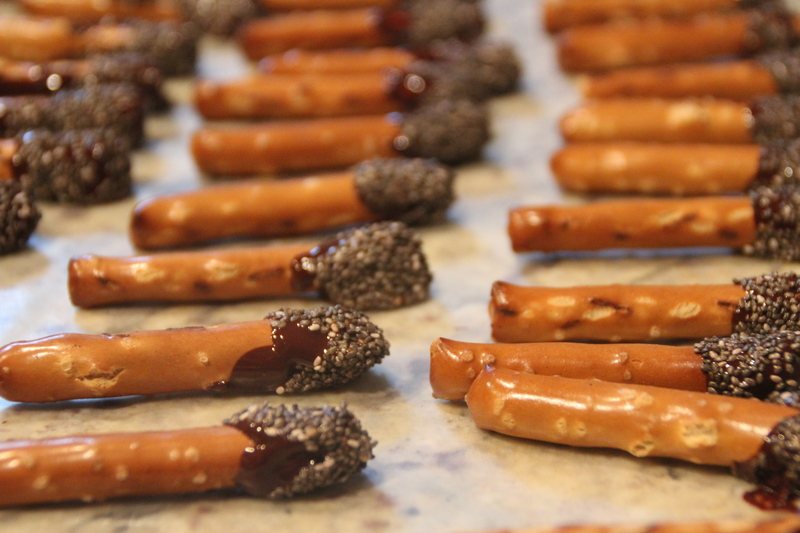 Dip, dip, and let them chill out for a bit on wax paper. That’s it. Told you it was easy. 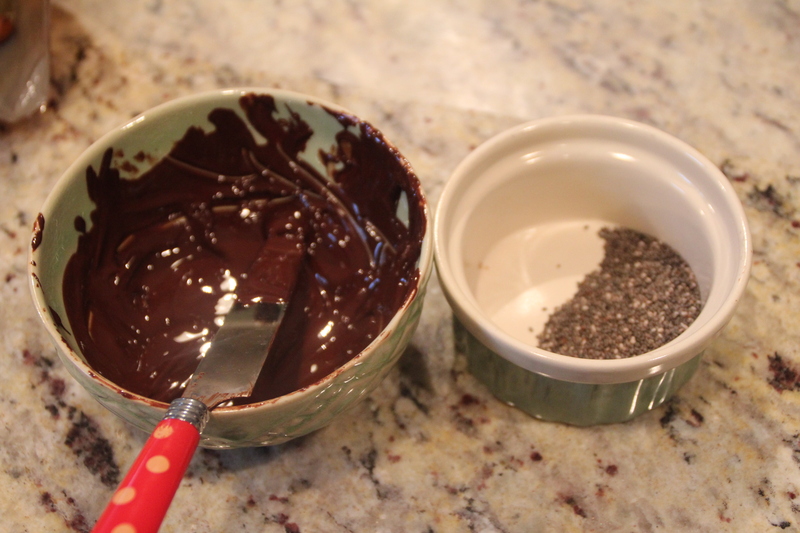 3) Dip the chocolate into the chia seeds. I made a ton of these! 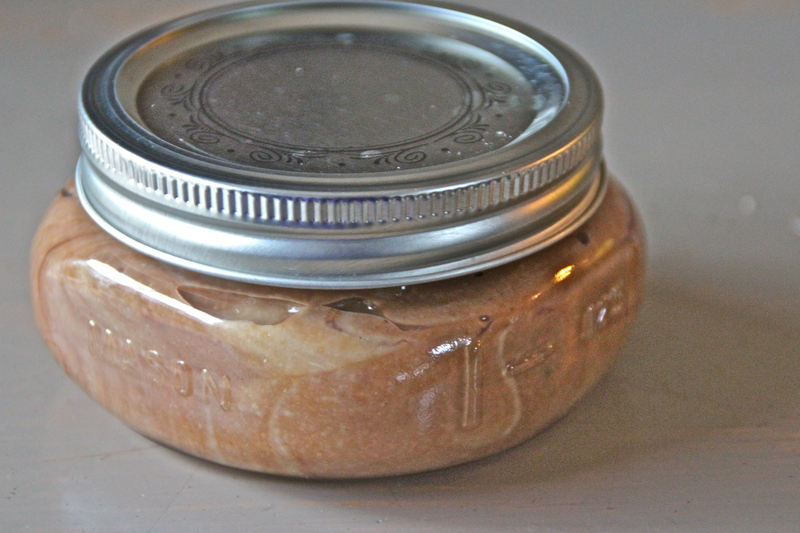 I am a nut butter addict. 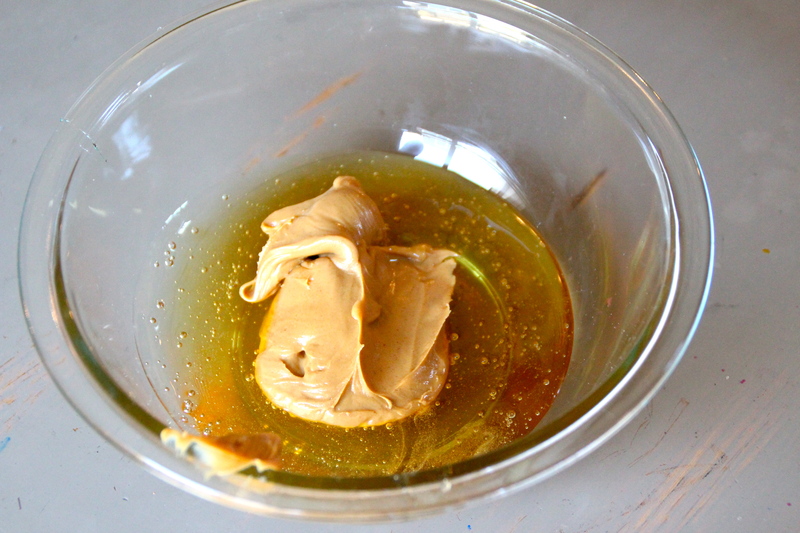 Have you tried making peanut butter yet? Seriously, it’s super easy. 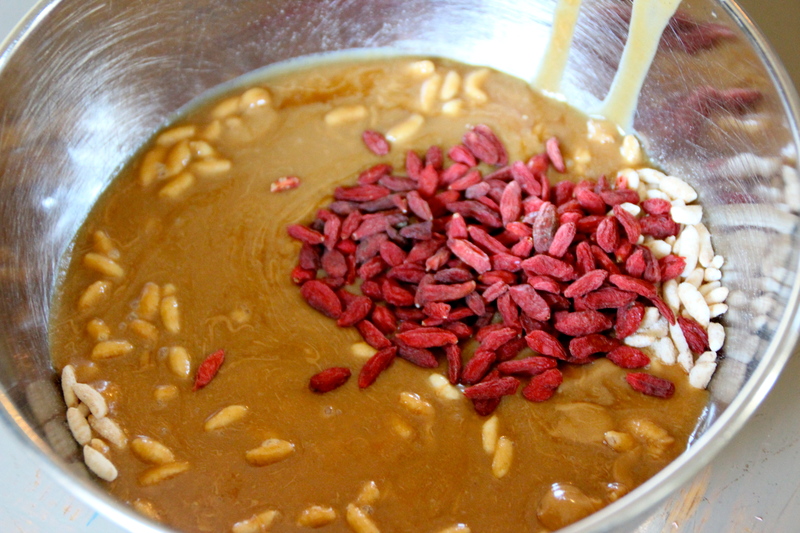 You just need a food processor. If you are just starting your health journey, BUY ONE. 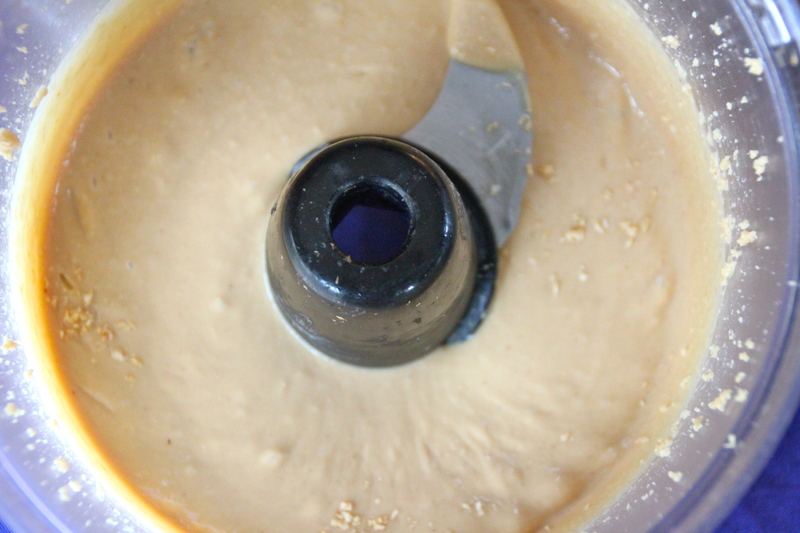 If you have a food processor, but it’s up in the cupboards sandwiched between your ice cream maker, gravy boat, and champagne flutes you never use, dust it off and make this basic peanut butter recipe. 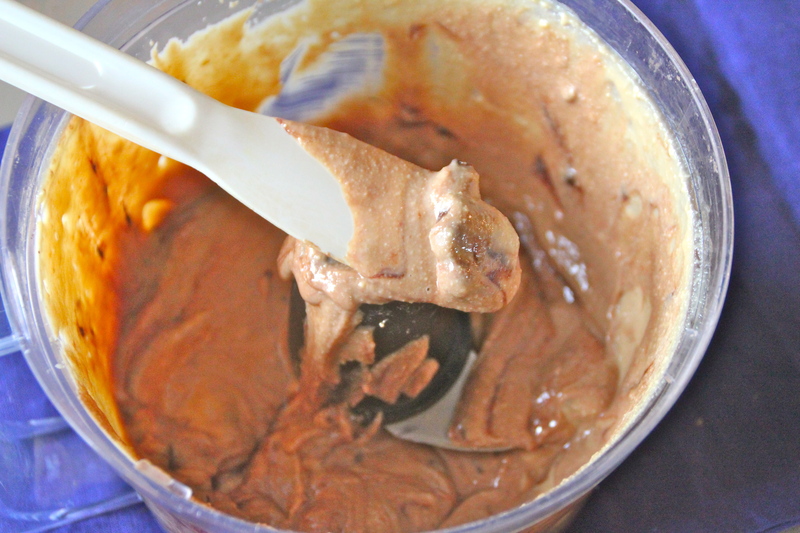 After the basic PB recipe, try this 2 ingredient Dark Chocolate Chunk Peanut Butter variation. 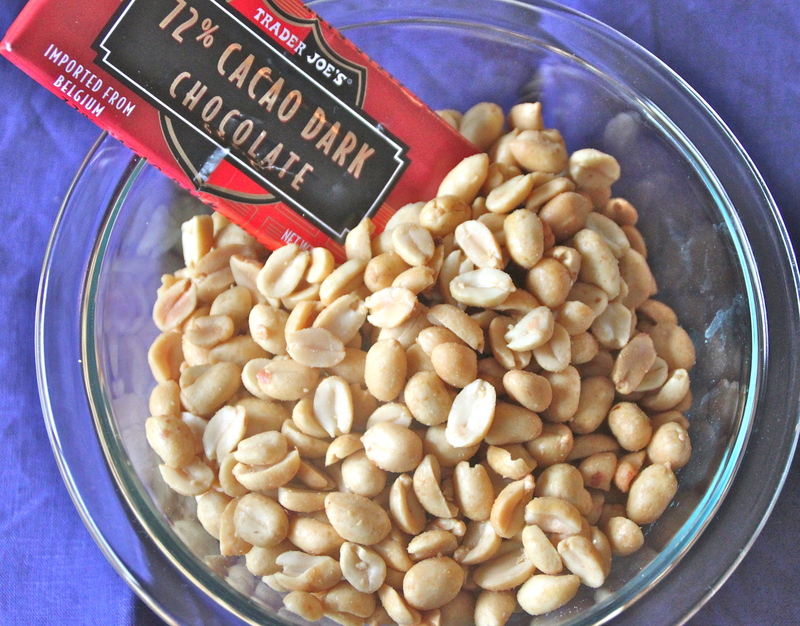 Organic peanuts meet 72% Cacao Dark Chocolate. 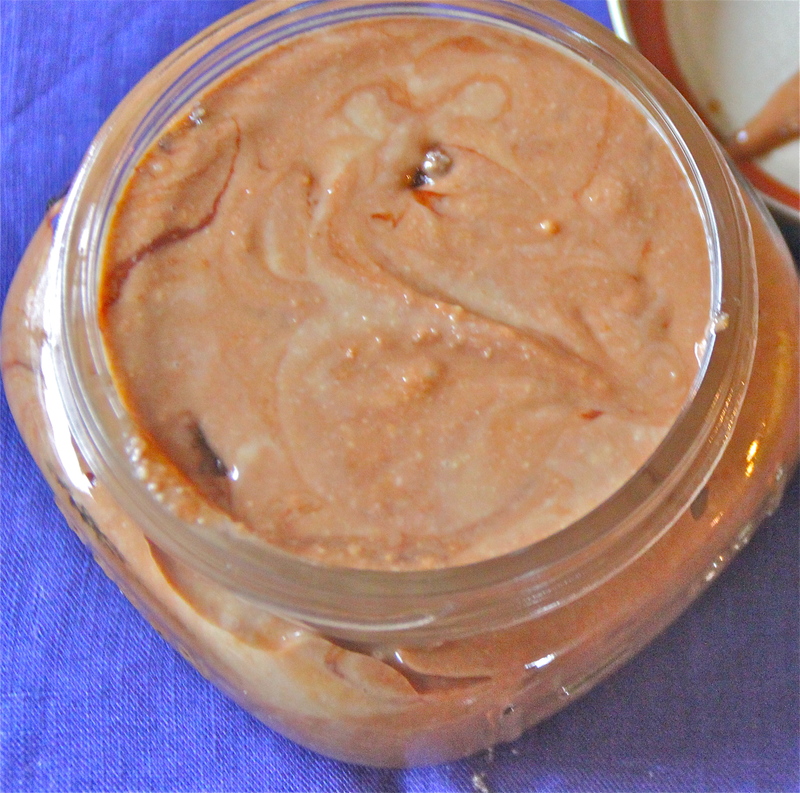 A match made in nut butter heaven. 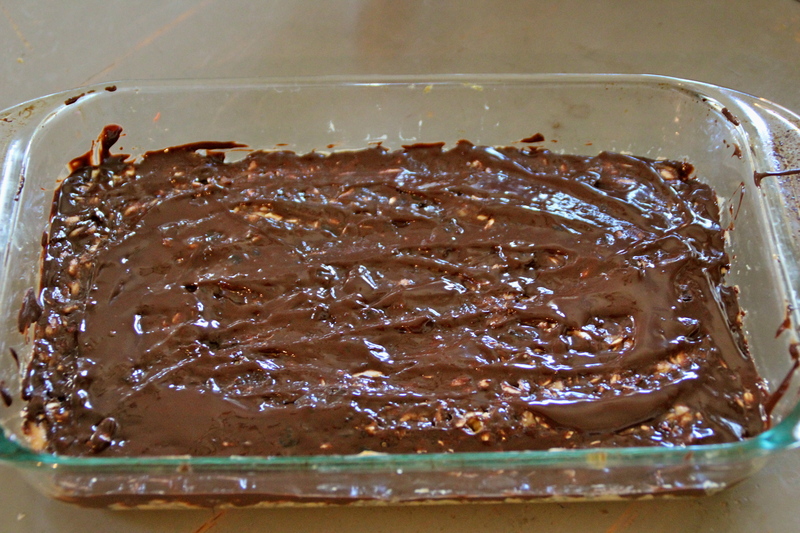 Make sure you PULSE not process so that some, not all of the chocolate is incorporated. 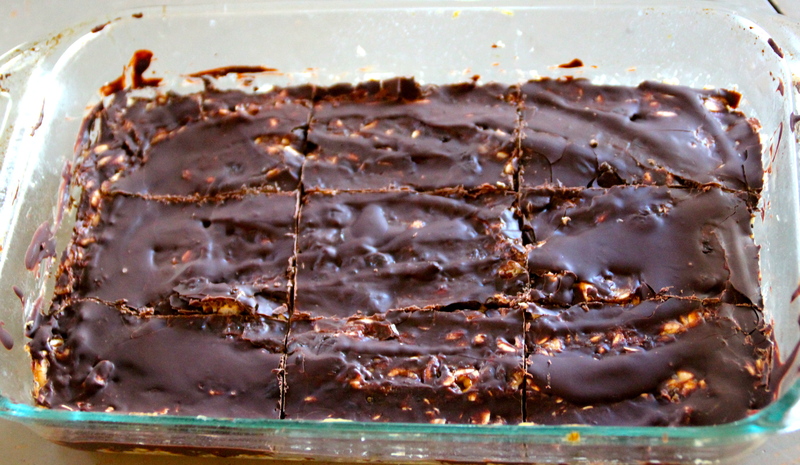 Using dark chocolate makes it a-okay in my book. 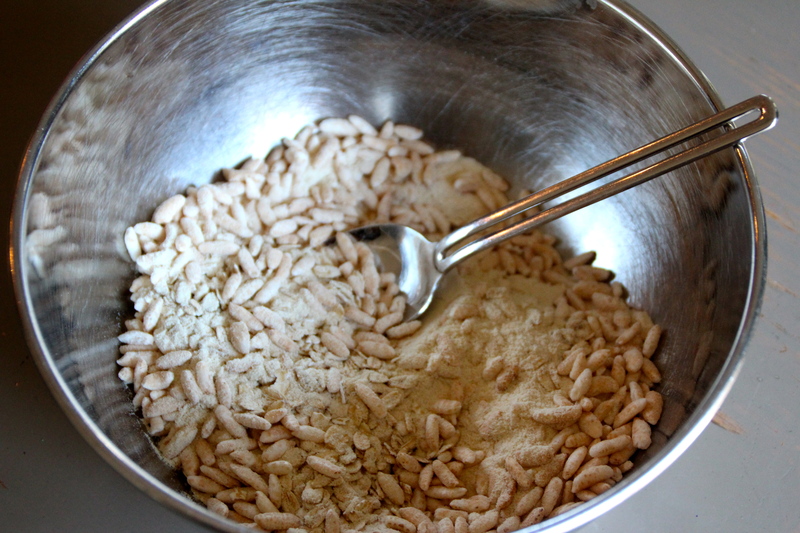 1) Process peanuts until smooth, stopping to scrape the sides of the bowl as needed. Cute jar right? Love the wide mouth jars.